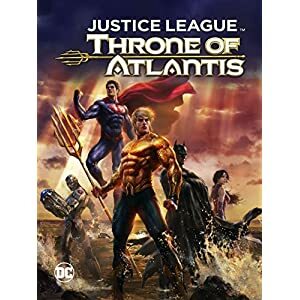 The arena’s finest heroes founded the Justice League with a view to stop an alien invasion of Earth. 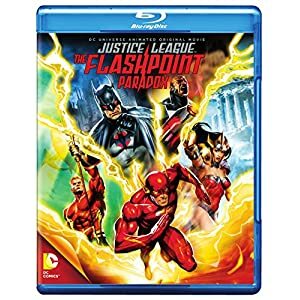 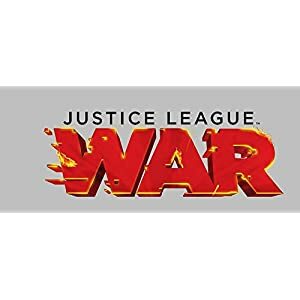 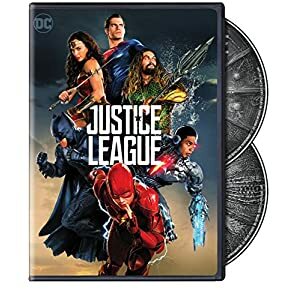 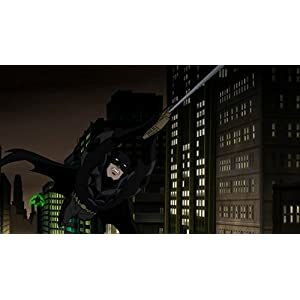 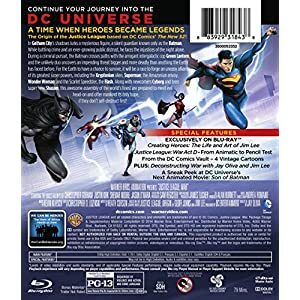 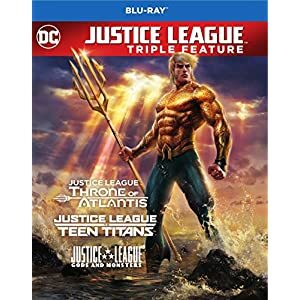 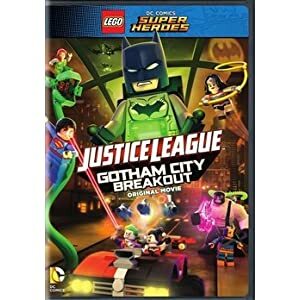 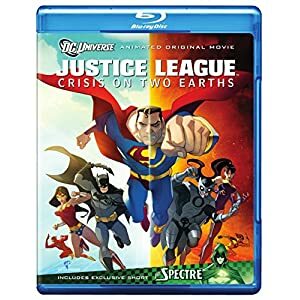 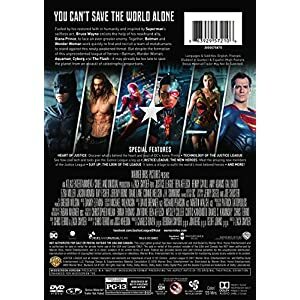 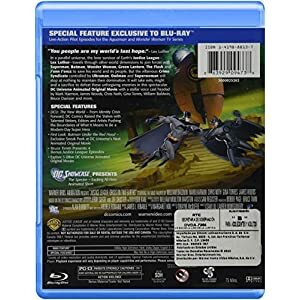 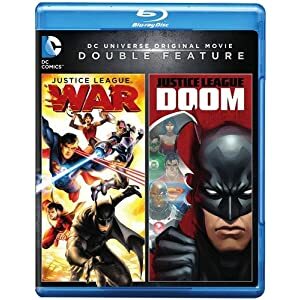 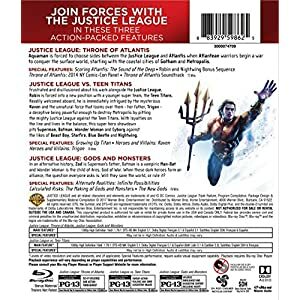 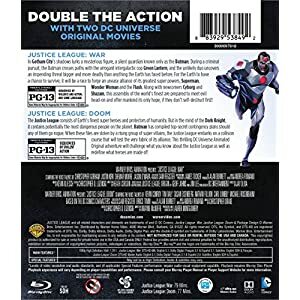 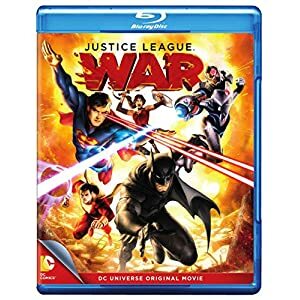 All over a criminal pursuit, Batman crosses paths with the arrogant intergalactic cop Green Lantern, and the not likely duo uncovers an impending threat bigger and more deadly than the rest the Earth has faced before. 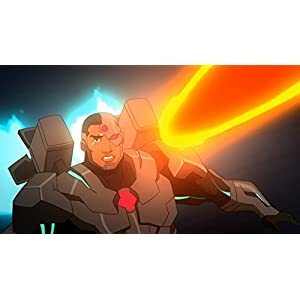 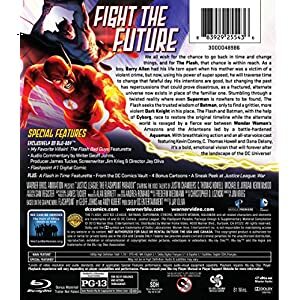 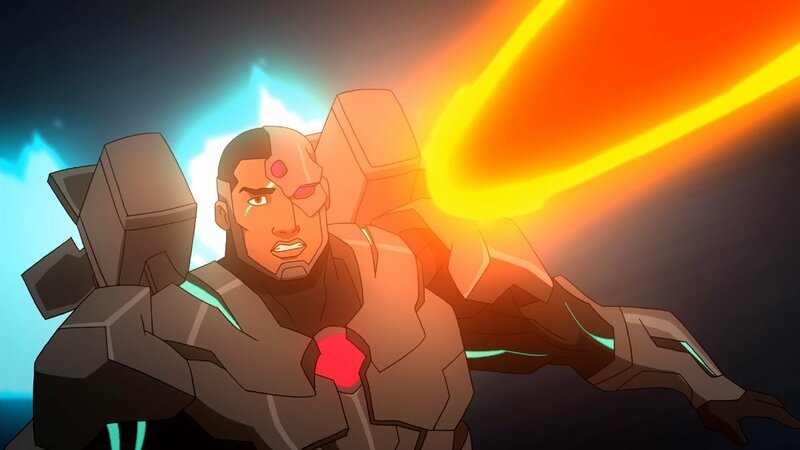 For the Earth to have a possibility to live on, it’ll be a race to forge an uneasy alliance of its greatest super powers, including the Kryptonian alien, Superman; the Amazonian envoy, Wonder Woman; and the Scarlet Speedster, the Flash, Cyborg and teenage super hero Shazam. 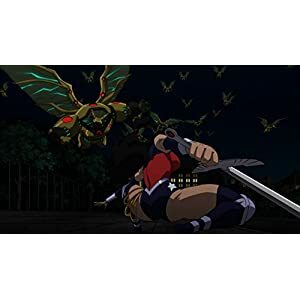 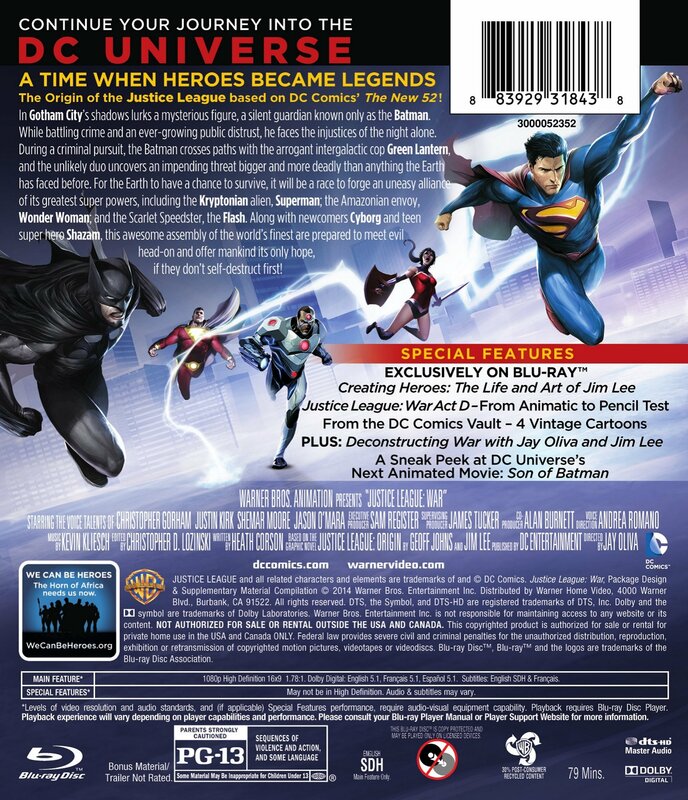 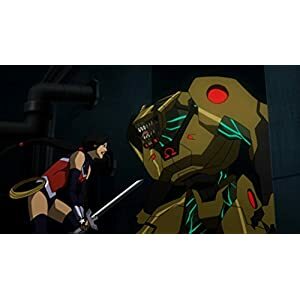 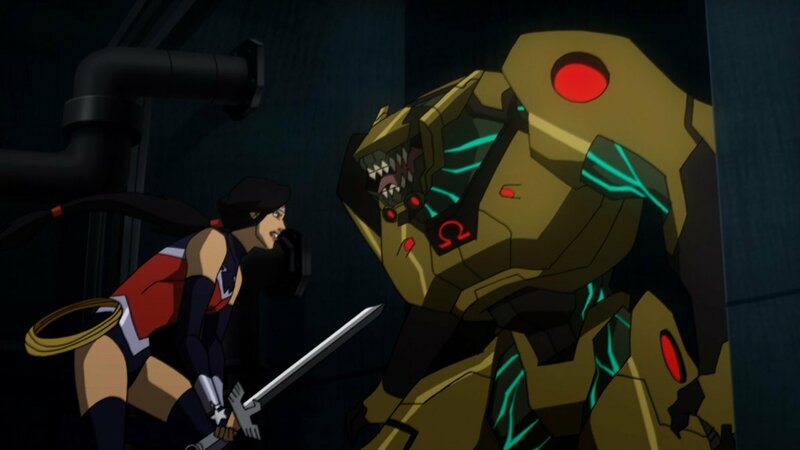 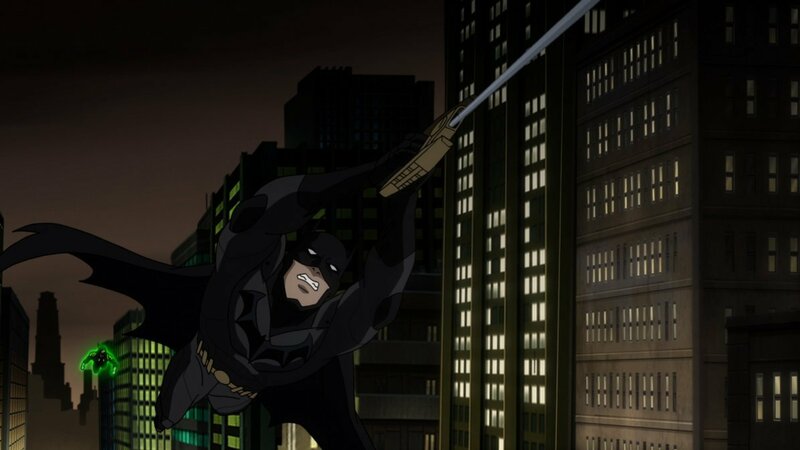 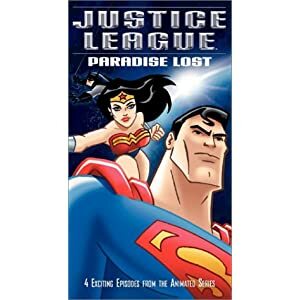 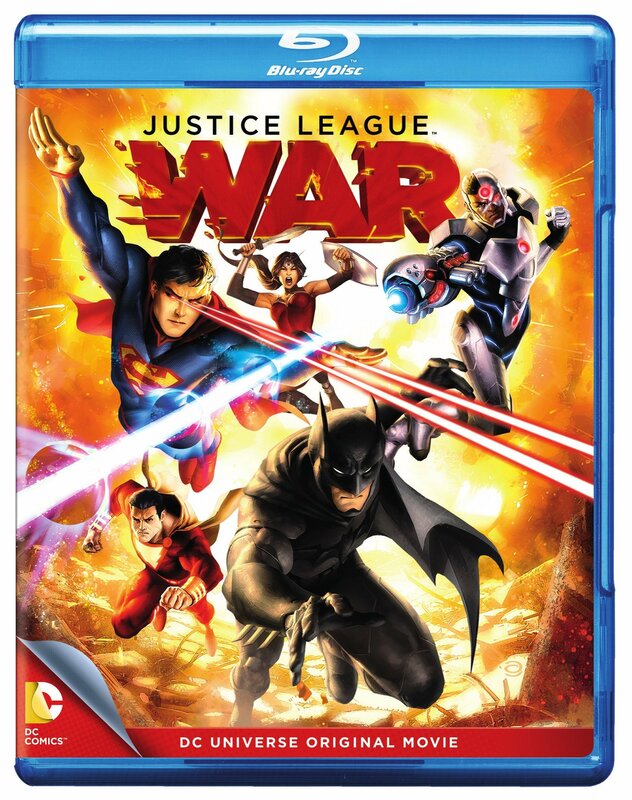 Sean Astin and Michelle Monaghan provide voices for this DC animated cool animated film.